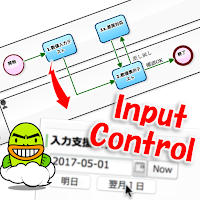 In the case where the input value can be patterned, it is effective to use "Input support button". For example, if most of the input values of "Bill issuance date" are "Today" or "Tomorrow" or "The first of the next month", the occurrence rate of aforementioned mistakes can be reduced to closely to zero. 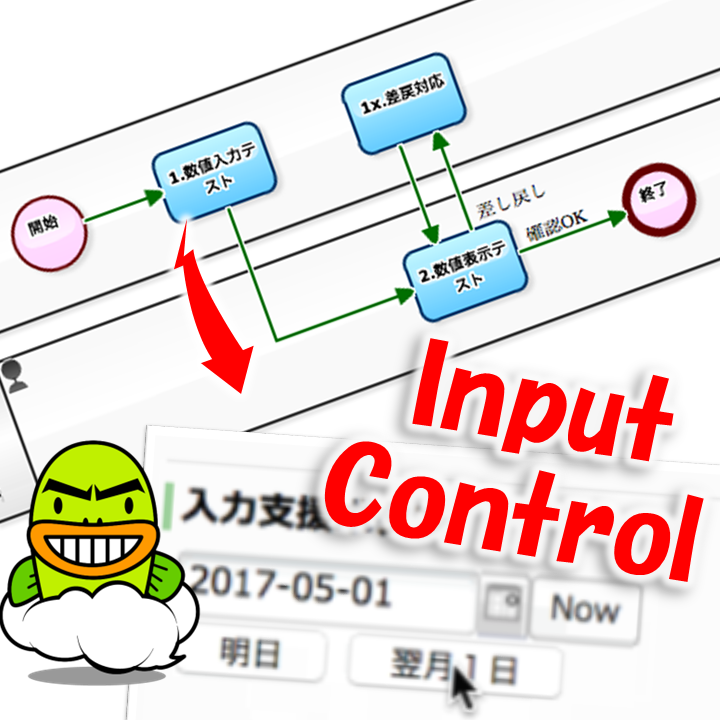 * "Now" button is equipped as standard function. "Validation button" for self-checking after input may be effective. This is a button just to display the entered date value as "n days before / n days after, and day of the week". But you can reduce the risk of typing errors greatly, by simply adding a habit of clicking "Validation button" after input.